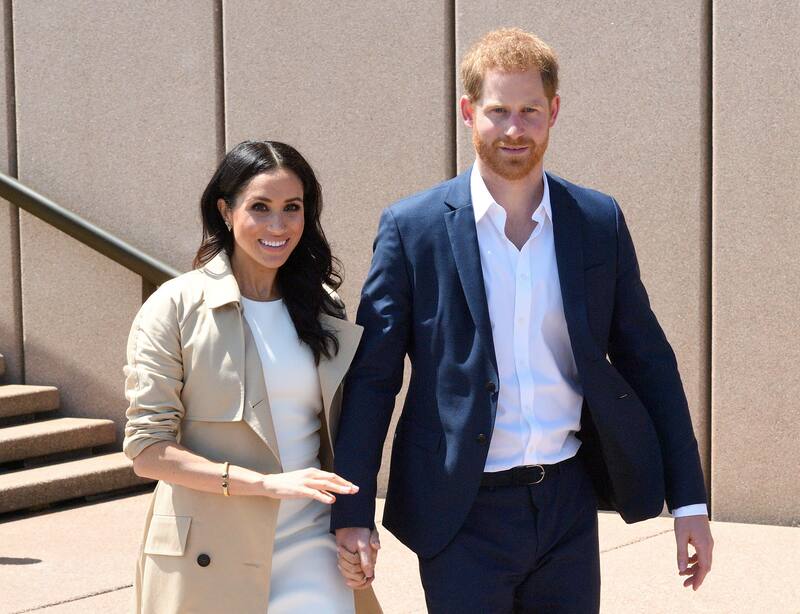 For a walk around Sydney Harbour, Meghan wore a trench by Australian designer Martin Grant. 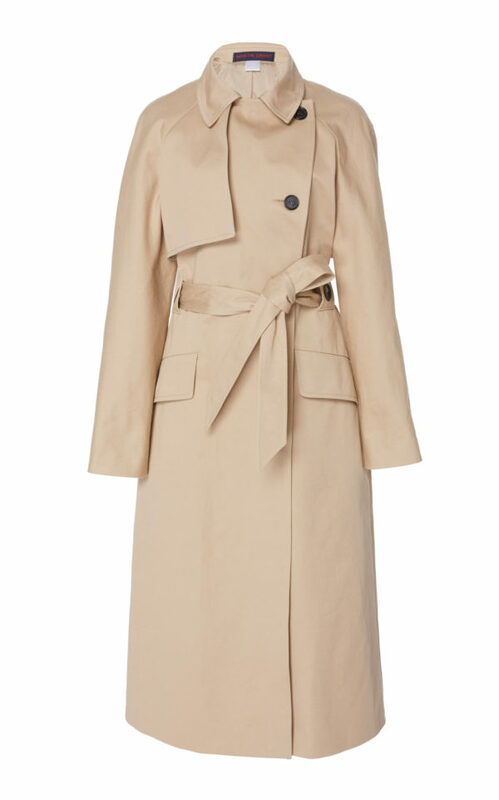 The trench is from the designer’s Spring 2019 collection. It is not currently available online.